Asthma can be one of the most devastating and frightening health conditions ever. Can you imagine feeling like you’re unable to breath? This is exactly how people feel whenever they experience an asthma attack. There are tons of prescription medications that can be helpful for rescuing a patient when they’re suffering from an asthma attack. However, a lot of patients do not want to use products that may contain steroids. If you fit into this category, you will want to consider seeking out one of the natural remedies for asthma. Are there any? You’ll find out in the in-depth guide below. First and foremost, you should get a better understanding of the impact asthma has on the body. Asthma is actually an inflammatory disease. This means that it causes swelling and it primarily targets the lungs and the airways. The most common symptoms associated with asthma are airflow obstruction and bronchospasm. The good news is that the airflow obstruction is reversible. If you take the right action, you will be able to reverse the obstruction, so you can begin breathing fluidly again right away. While you might not be able to remedy the problem all together, you can alleviate the symptoms associated with asthma. 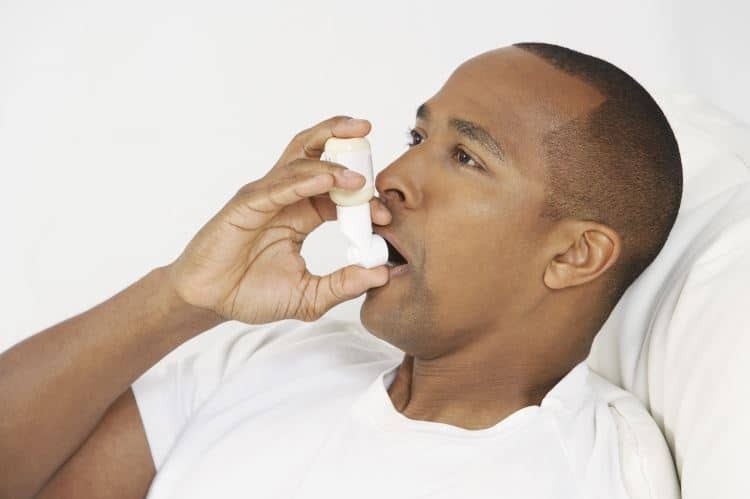 There are many different factors linked to asthma attacks, including pollutants, emotions, sulfites found in certain medications and foods, weather conditions and respiratory infections. It is important to note that while trying to avoid these factors, you should never stop taking your asthma medications. Instead, you should combine your efforts with your medication regimen. It is widely believed that figs could be an effective remedy for the most common asthma symptoms. Figs are great in terms of nutrients and they’re also capable of promoting good respiratory health. By eating figs, you’ll be able to open up your airways to help drain the phlegm. In return, this will give you the ability to breathe a little bit easier. If you want to alleviate your asthma symptoms with figs, you’ll need to soak the figs overnight. 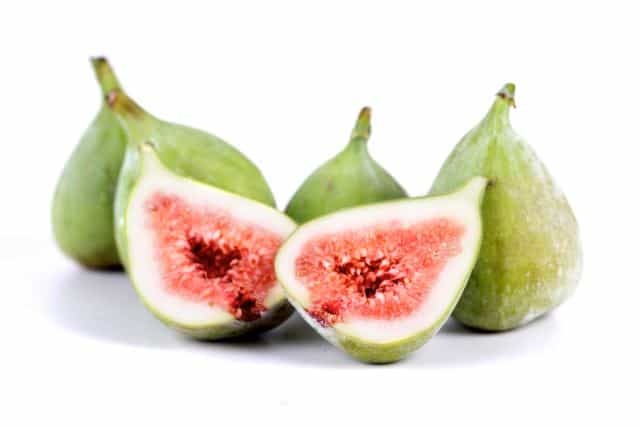 Once you wake up in the morning, you should eat the figs and then consume the water. Be sure to do this first thing in the morning, so your stomach will be empty. This should be carried out a few times a month to achieve the desired results. A lot of people do not like the taste of onions. 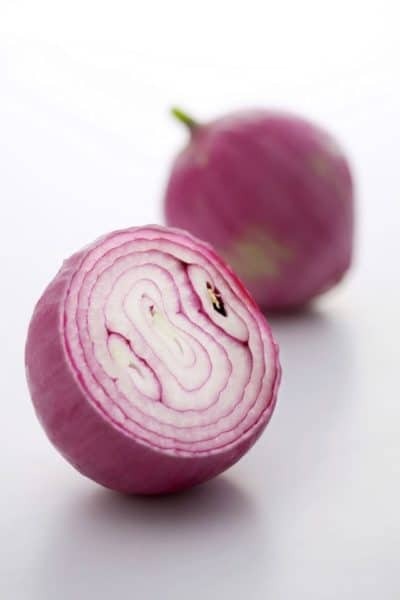 Others do not like onions, because they can cause their breath to have a terrible odour. If you happen to suffer from asthma, you should do yourself a favor and eat more onions, even if you’re not a fan of the smell or taste. This is the case, because onions possess strong anti-inflammatory properties. The anti-inflammatory properties are capable of reducing the swelling of the airways, making onions a great choice as a natural remedy for asthma. Onions also contain a lot of sulfur, which can do the same. If you’re having a hard time taking in a sufficient amount of air, you should eat raw onions. Alternatively, you may want to eat cooked onions. Either option will work exceptionally well. 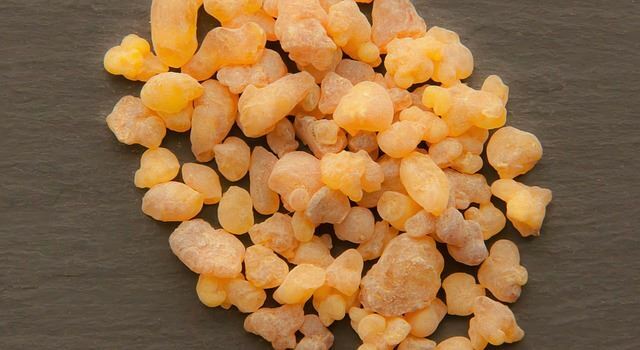 Over the years, a lot of research has been conducted regarding the impact of Boswellia on asthma. Just recently, the University of Maryland Medical Center confirmed that this herb could be a great remedy for this precise condition. It was discovered that the herb could be helpful for diminishing the inflammation in patients dealing with asthma. It is also much more effective when utilized in conjunction with turmeric and licorice root. Just remember to avoid this herb, if you’re using other anti-inflammatory drugs. Speak with your doctor in advance to ensure that this herb will be completely safe for you! Ginger tea is not only delicious, but also it can help keep asthma symptoms at bay. Just cut one to two pieces of ginger and place it into a pot of boiling water. Let it steep for about five to 10 minutes, allow cooling and enjoy. 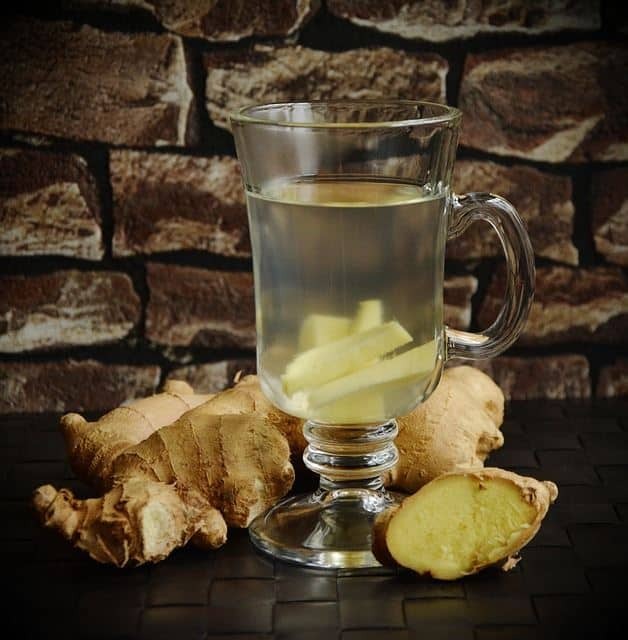 Ginger’s potent antioxidant activity will boost your immunity, so your body can combat illnesses more effectively. Mustard contains antifungal and antibacterial properties, which can prove to be very valuable for people with asthma. This condition is highly known for making its victims more susceptible to infections and other diseases. Mustard oil can be applied to the skin and taken orally. 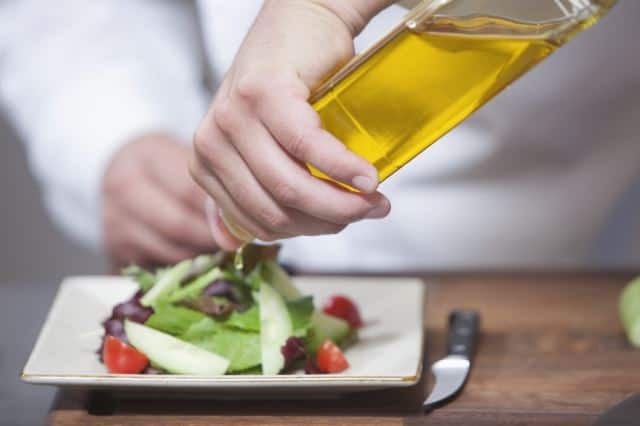 Just add a few drops of mustard oil to your salad and reap its many benefits. Its high content of vitamin E can improve your immunity and help your body fight off lung infections, which are common in people with asthma. The selenium found in mustard oil will decrease effects of inflammation. Another oil that can be used as an effective treatment for asthma is eucalyptus oil. 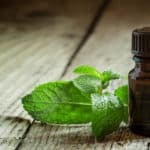 Not only does this powerful oil have decongestant properties, but also it contains chemicals that can break up mucus in the lungs. With that being said, the method for application is a bit different than mustard oil. 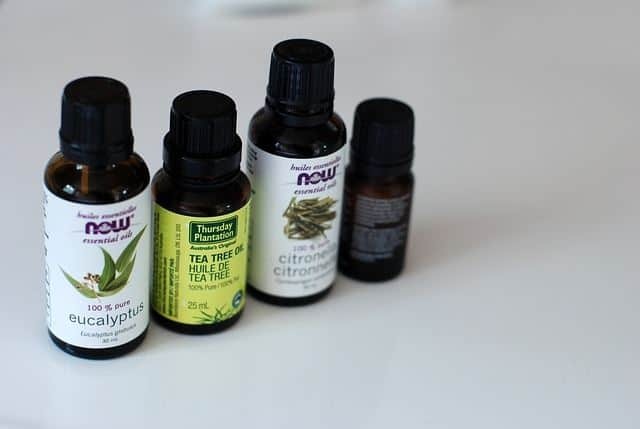 To properly use eucalyptus oil all you have to do is place a few drops on a paper towel and breathe in the aroma. You can even leave a paper towel covered in eucalyptus oil by your bed stand at night to provide comfort and ease as you sleep during the night. You can even go as far as putting a few drops in boiling water and breathe in the steam. 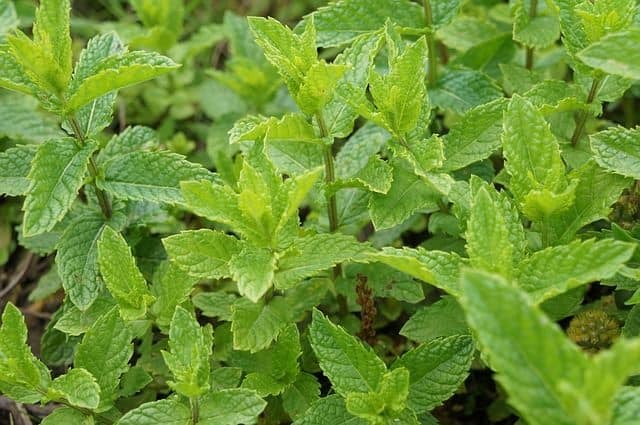 Peppermint has been utilized for coughs and breathing problems for many, many years. 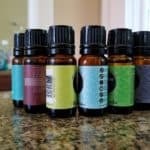 This essential oil is a great remedy for combating congestion. 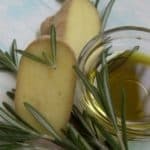 The oil’s antihistamine and decongestant properties help to make it a good choice for patients suffering from asthma attacks. Histamines are often the leading cause of asthma attacks. 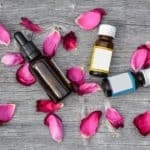 By utilizing this essential oil, you’ll be able to keep your histamine levels to a minimum. In return, this will greatly reduce the likelihood that you’ll suffer from an asthma attack in the near future. 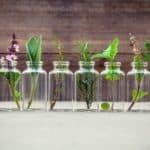 Know of any other natural remedies for asthma? Share them in the comments section below!